Are you wondering what’s so special about Exposure Response Prevention (ERP)? 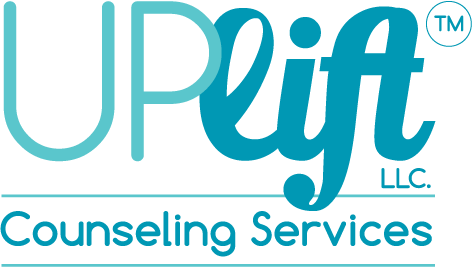 If you’ve been to counseling you know it can be hard and scary. It requires energy, time and effort. Traditional therapy is what society, doctors and family, commonly think of as the best step to help. And it is likely you experienced some relief! Now, you may be saying to yourself ‘all that time in therapy and my OCD has come back full force‘ If so, perhaps, you are open to expanding your curiosity and challenging your comfort zone with ERP. ERP is a team approach; you and the therapist will get to know your OCD together, helping you to tolerate the discomfort and distress while eliminating rituals. Ultimately, with ERP you will find relief that lasts. With effective ERP treatment, ranging from 18-25 sessions, you can have freedom, your time, and the life you’ve dreamed of… without OCD bossing you around.